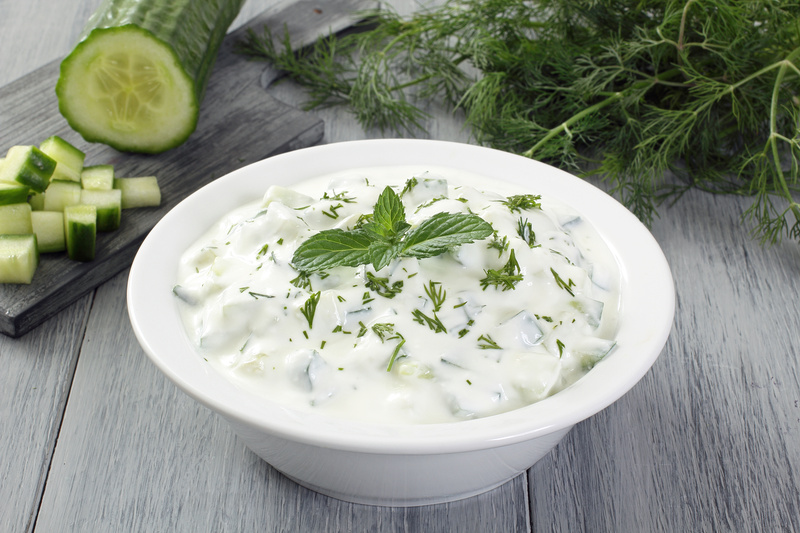 This Indian Raita is completely syn free and a perfect addition to a Indian fakeaway night. Try out our Syn free Chicken Tikka curry too. Mix all ingredients together and serve in a small bowl.